It's a great book. 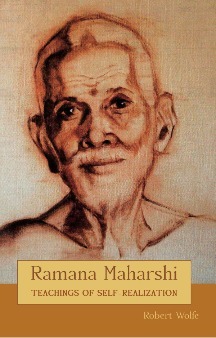 And one of the best renderings of Ramana I've seen. Just looking at the cover itself is peace.